Originally published in the Gannawarra Times. Six passionate young people from the Shire of Gannawarra have campaigned for the rights of rural youths at this year’s YMCA Youth Parliament. In its 30th year, YMCA Youth Parliament is a program offering young Victorians the opportunity to have their voices heard and influence state legislation. Students from Kerang Technical High School, Swan Hill College and Barham High School formed the Gannawarra Shire Youth Council team to participate in the event this week at Victorian Parliament. 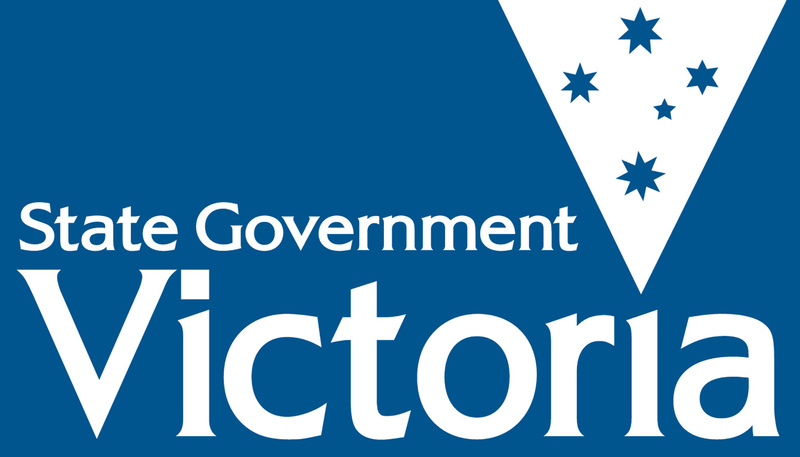 The bill presented by the students was aimed at lowering the probationary driving age in Victoria from 18 to 17. Anastasia Gackenheimer-Shaw said young Victorians in rural areas had less opportunities than their metropolitan counterparts because of limited public transport and distances to employment hubs. Hamish Laity said it was important for young people in metropolitan areas to understand what life was like in rural areas where it’s sometimes a “45-minute drive to the closest Maccas”. Team member, Emma Carter who lives across the border in Barham, said she sympathised with her Victorian friends who can’t drive until a year after her. Despite impassioned pleas from the team, their bill did not pass because of road safety concerns. Team members said they remained passionate about accessible transport and enjoyed being part of Youth Parliament. Kyle Walden-Mills said the program helped him with public speaking and teamwork skills. “It’s been great; it was fun to hear everyone’s different views,” he said. Miss Gackenheimer-Shaw said at the end of the day, they wanted to help young people “have more opportunities”. Posted on July 1, 2016 by vicpressgalleryPosted in 2016Tagged Parliament, Spring st, Victoria, YMCA Victoria, YMCA Youth Parliament, Youth, Youth Parliament.